If your project requires some bespke modifications, we are here to help. 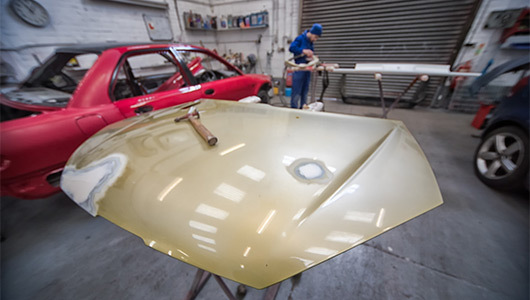 We thoroughly enjoy working on exciting new projects to help transform the appearance of your car. Why not challenge us to help you work on something unique? 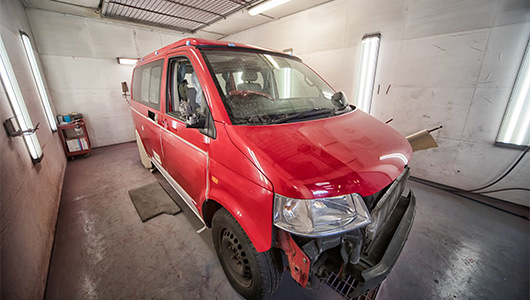 Hassle free repairs that ensure your car is returned to its original condition. We'll do all of the insurance liaison. We remove scratches and dents no matter how large or small. Each prepared and finished for long term results. Got a dream car but its seen better days? 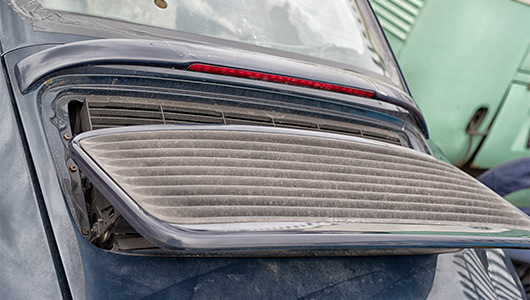 We’re here to help return it to its natural beauty.